Neil Jaud, MAIBC, MAAA, MRAIC, Leed AP, received his Masters’ degree in 1990 from the University of Calgary. Upon completion Neil moved to Vancouver to work with Ken Burroughs Architect and later with CJP architects advancing his knowledge of institutional project design and document preparation. 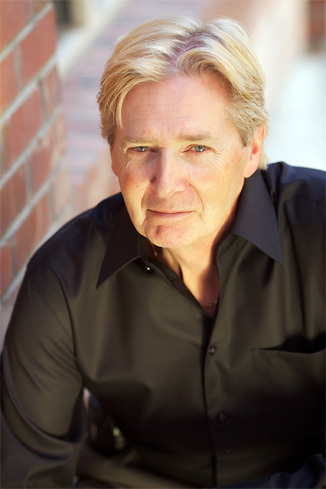 Neil received his registration to practice from the Architectural Institute of BC in 1996. Following his term in Vancouver Neil relocated to Calgary to take a position with Hutchinson Architects and continued his work with institutional projects – schools, recreational multiplexes and hospitals. Neil Jaud Architect Inc. was formed in 2003 but it was not until 2006 that Neil began in earnest to offer professional services in Calgary. Projects that followed included a medical clinic and commercial centre, recreational centre design, chemical laboratories and Government of Canada building upgrades. Neil grew up in Kelowna and those early years instilled in him a sense of the unique qualities of the valley and of the value to be placed on its environmental setting. This sensitivity brings to each project the passion to respect the natural elements of the valley and build toward a sustainable community. The historical snapshot of Neil’s work in the architectural field shows Neil beginning as a drafting technician where, upon learning the means of drawing and document preparation for residential, commercial and Institutional projects he took the opportunity to attend the University of Calgary to attain an architectural degree. The impetus for this learning endeavor was Neil’s exposure to talented Architects while working as a technician in Vancouver and Montreal for firms such as Erickson Massey Architects, CJP architects and Hutchinson Architects.